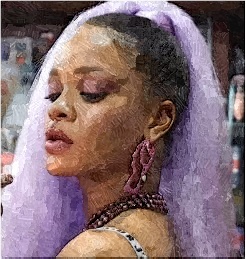 Rihanna drove her fans into excitement after saying that she will be releasing new music in 2019. 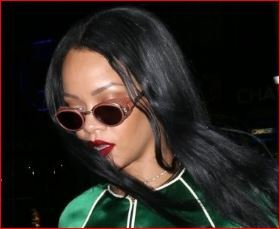 Rihanna celebrates her 30th birthday with a stylish four-course dinner at New York’s “The Grill” and a party at the Pool. 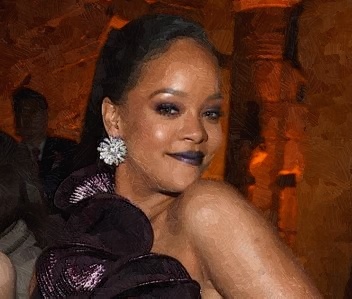 Is Rihanna Engaged To A Saudi Billionare? 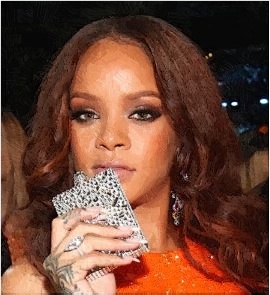 Rihanna becomes the center of engagement rumors when she is spotted wearing a diamond ring on wedding finger in New York City. 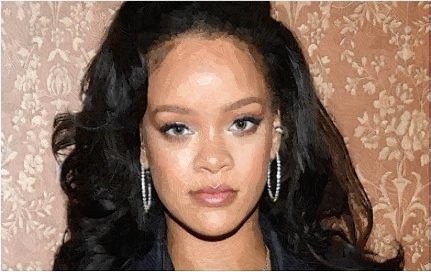 Read moreIs Rihanna Engaged To A Saudi Billionare? Rihanna flaunts her Fenty Puma collection for Paris Fashion Week Womenswear Fall/Winter 2017/2018. 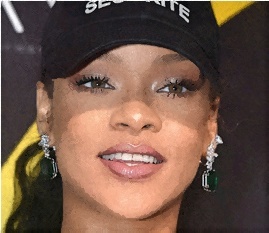 Rihanna had a different look when she was sporting a janitor costume at a film set on December 10 in New York City. 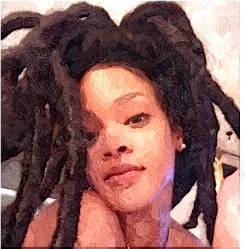 Rihanna flaunted her new long dreadlocks three days ago on Instagram. Rihanna is wearing stunning green Gucci dress when she goes to a show of rock photos at the New York Edition.